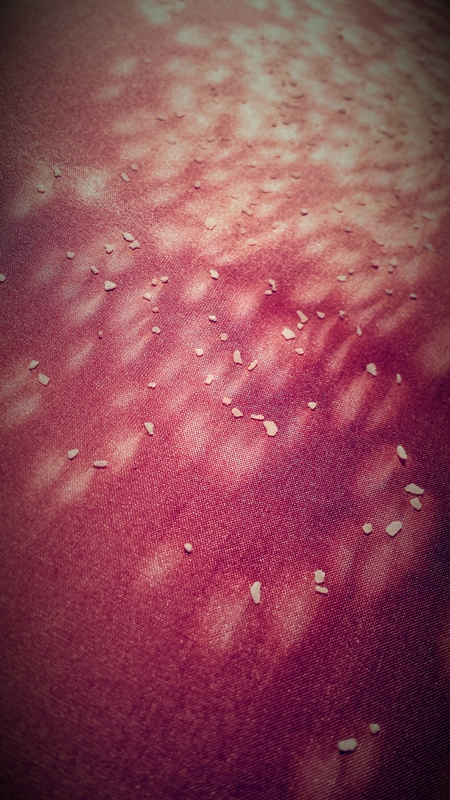 New work with salt in coordination with my batik!! Wax and salt…. cool effects, eh?? Limited time Pop Shop at North Hills Shopping Center!!!! 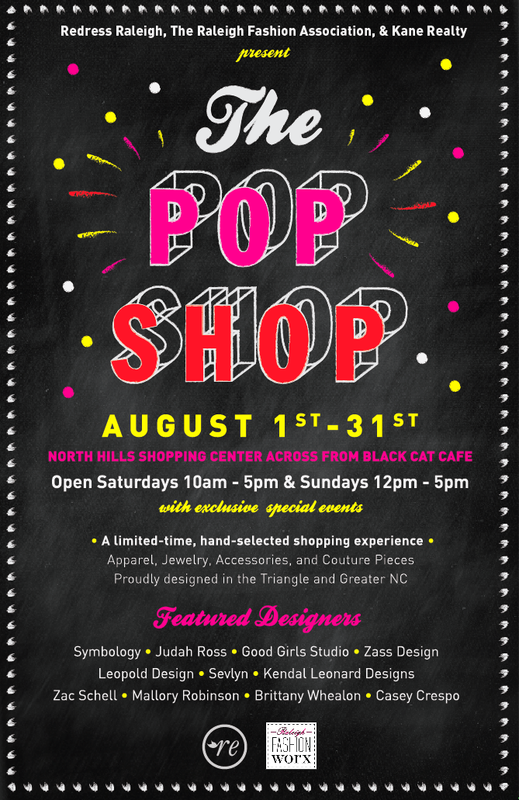 Come out to North Hills Shopping Center to a Pop Shop featuring Leopold Designs and some other wonderful NC designers! It’s a great boutique on the back corner of the building where Starbucks, Total Wine, & Bonefish Grill are!! Right across from The Black Cat Cafe. Please come by and tell your friends! !